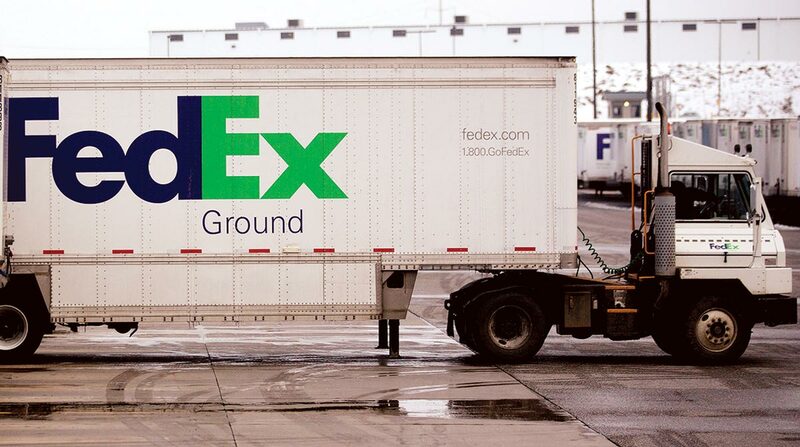 Construction is beginning in Oak Creek, Wis., on a huge FedEx truck terminal opposed by nearby residents. An affiliate of Lexington, Ky.-based Setzer Properties has purchased the 48.6-acre development site, at 500 Opus Drive, from Opus Development Co. for $2.35 million, according to state real estate records posted Sept. 18. Setzer Properties has been awarded the contract to develop the building, according to the company. It is scheduled to be completed in winter 2018. The 126,100-square-foot facility will have 156 docks, according to Setzer. It will have 315 employees and will operate 24 hours a day, seven days a week, according to a city report. The Oak Creek Common Council in January voted 4-2 to issue a conditional use permit allowing the terminal despite the Plan Commission’s November vote recommending against the project. Nearby residents opposed the terminal, saying it would bring too much traffic and noise to their neighborhood. The development will include “significant vegetative buffers and decorative screening” between the terminal and nearby houses, the city report said. City staffers also recommended reduced lighting and limited noise during night and early morning operations. The terminal will have an estimated appraised value of $31.9 million, with the property assessed at around $12 million.